On June 4, 2013, the Health Care Task Force committee met to discuss health insurance premium rates for 2013/2014. Due to current utilization of health care benefits combined with the fact that the health care trust fund is very well funded, the health care task force voted to recommend there be no increase to health care premiums in the 2013/2014 fiscal year. The exception will be the dental HMO which is a traditional health insurance plan and is not self-funded. 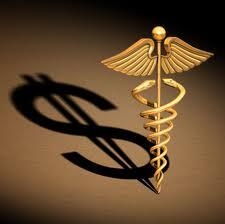 Dental premiums will increase by less than one dollar per pay period. There will be no increase to the dental PPO which is a self-funded plan. The health care trust board will meet on June 26, 2013, to decide whether or not to accept this recommendation. We will keep you informed as new information becomes available.